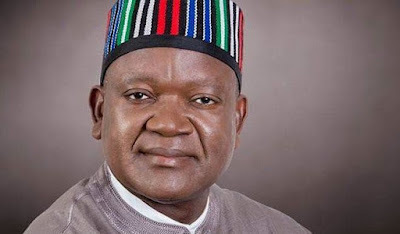 Some burglars yesterday allegedly broke into the flat of the aide-de camp to the Benue State Governor, Samuel Ortom, and carted away foodstuffs and electrical appliances. This is the second time thieves would gain access into the state government house to loot property. The first was in May this year, when some persons allegedly burgled the maintenance department, as well as the residence of the chief detail to the governor and carted away over N75,000 and two mobile phones belonging to his wife. During that incident, the burglars pulled out the air conditioner and used an instrument to remove the said amount and the phones. But in the latest incident, the thieves were said to have carted away one refrigerator, a television set and four bags of rice, among other items. As of the time of filing this report, Punch Metro learnt that some cleaners inside the government house, who security operatives suspected had knowledge of the theft, had been arrested.